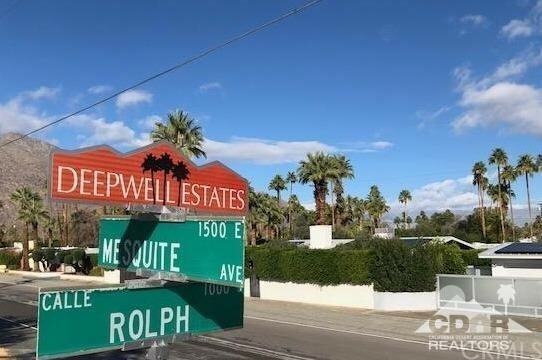 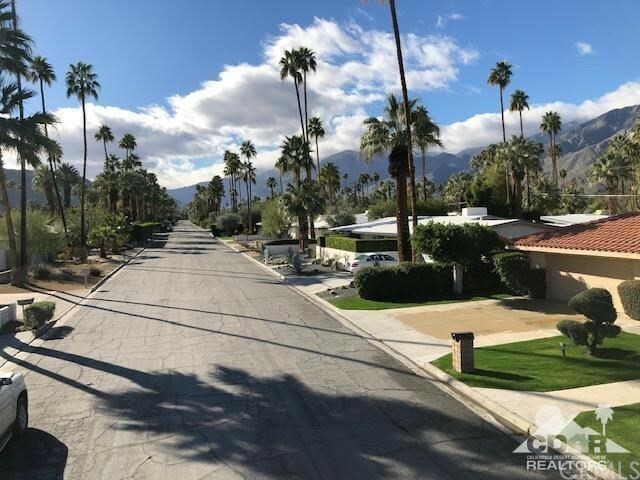 Deepwell has long ago set the mark for location, desirability, and charm, to become one of the most sought after neighborhoods in Palm Springs. 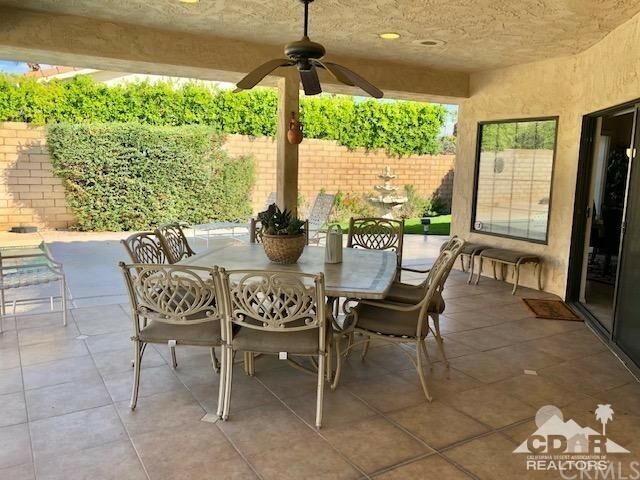 Welcome to 1033 S. Calle Rolph, featured for the first time on the market this impeccably kept home features: 2 bedrooms + bonus/den, 3 baths, family room, dining area and eat in kitchen. 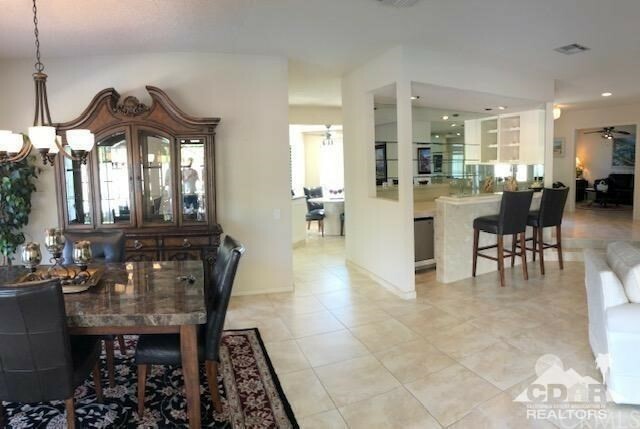 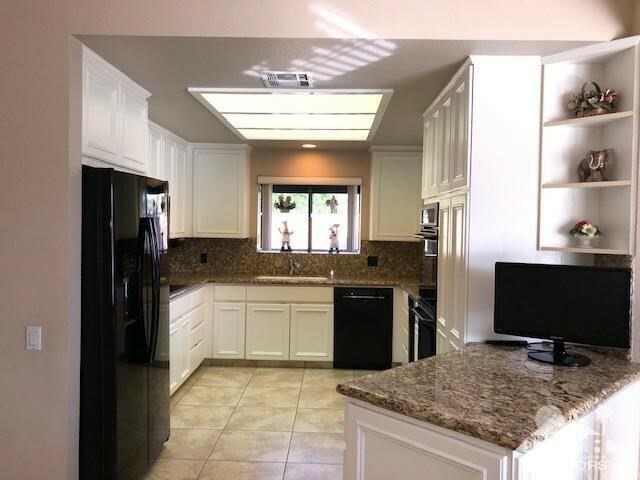 Living area boasts sunken wet bar perfect for entertaining, remodeled kitchen with loads of cabinet space, granite counter tops and double ovens. 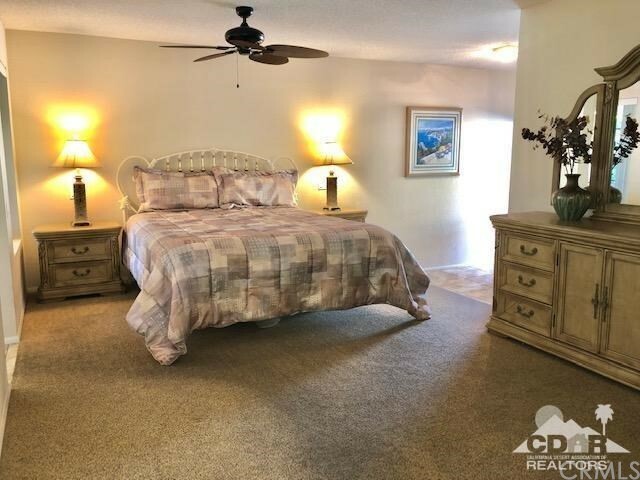 Master suite complete w/his and her closets and sitting area. 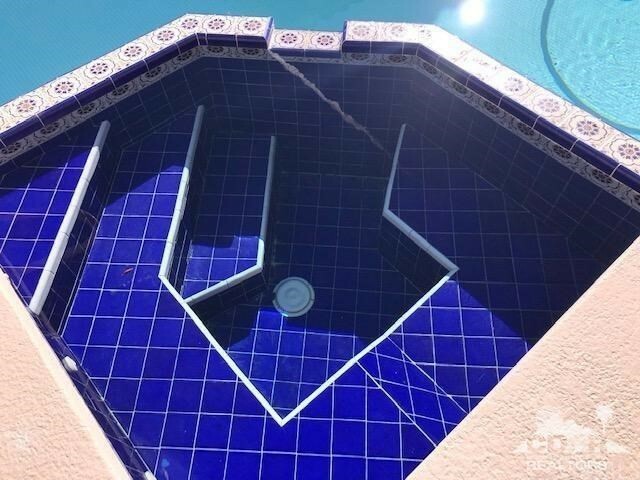 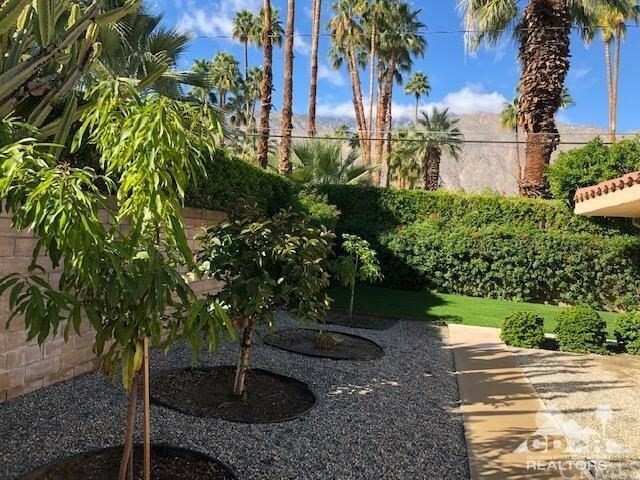 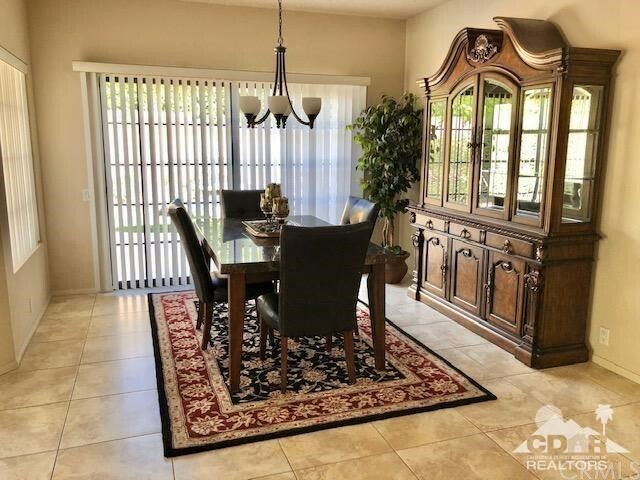 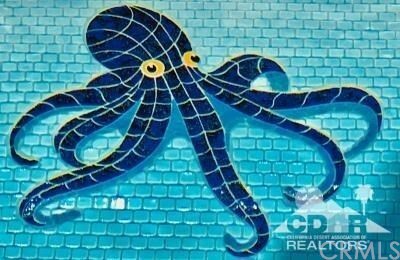 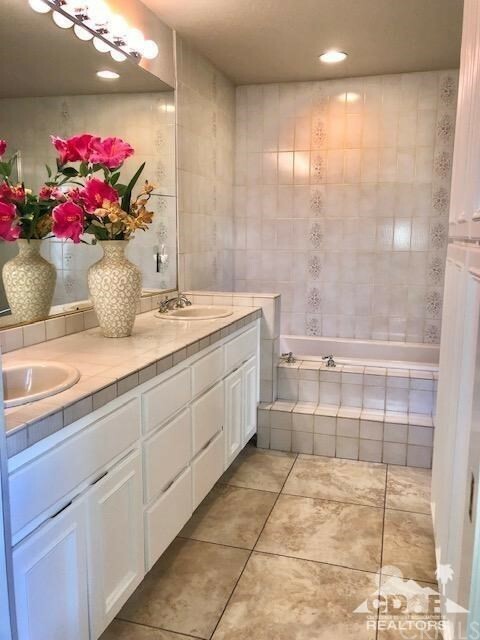 Gorgeous lushly landscaped back yard displays stunning San Jacinto mountain views, remarkable custom tile pool & spa + large 2 car attached garage. 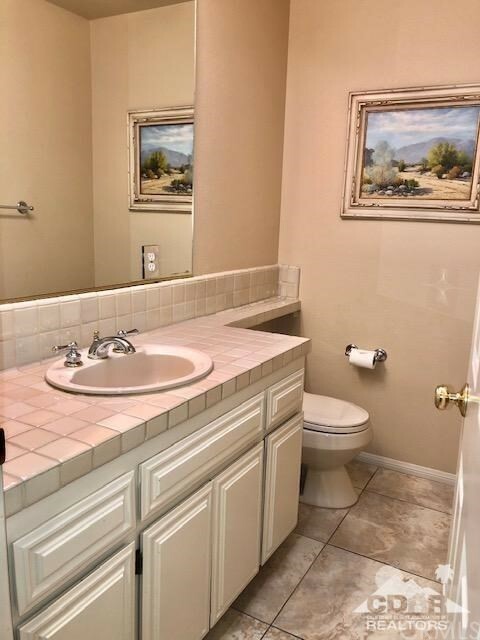 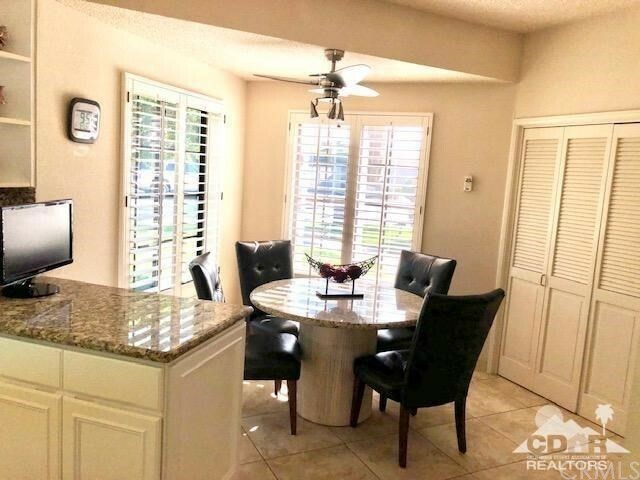 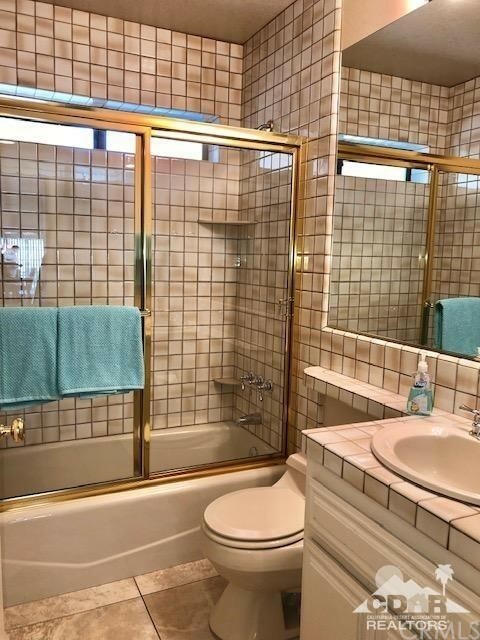 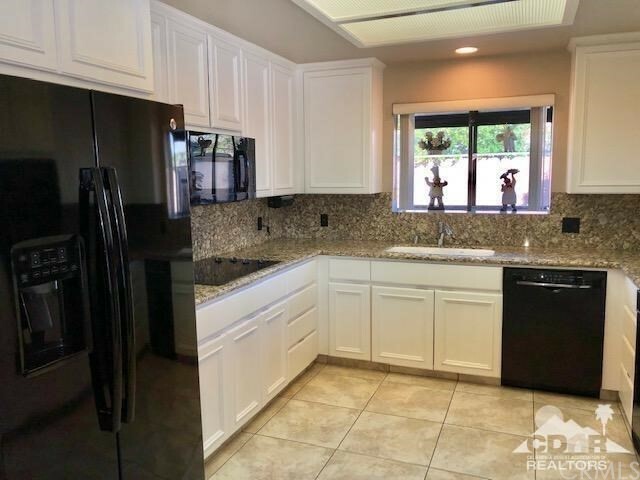 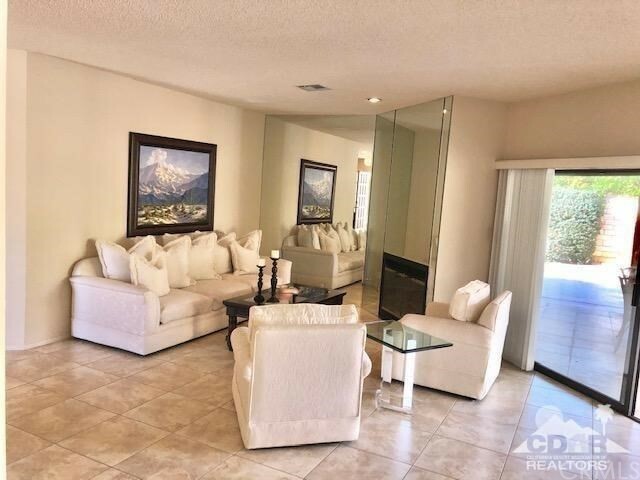 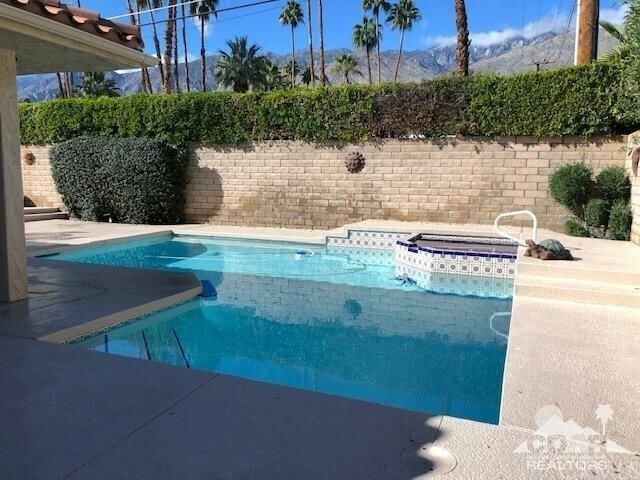 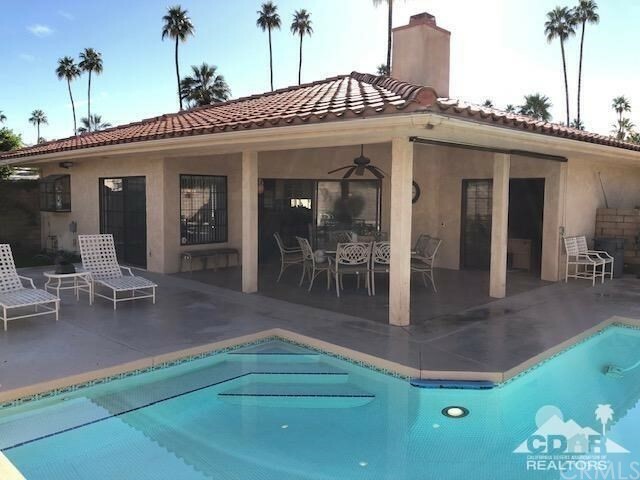 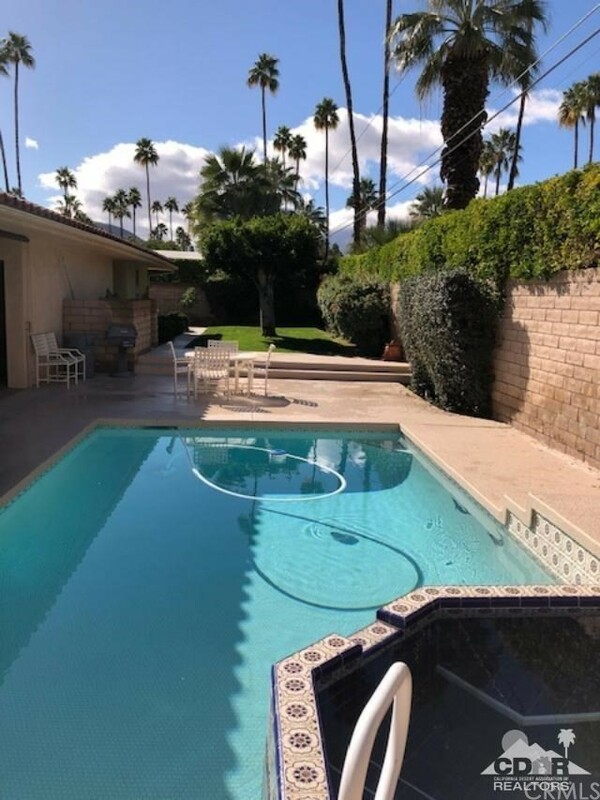 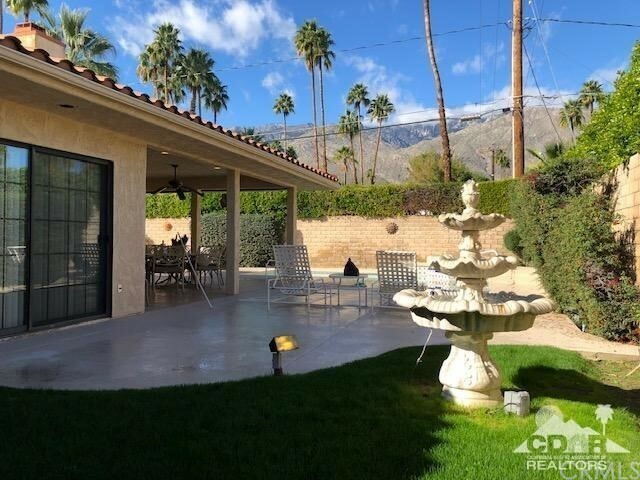 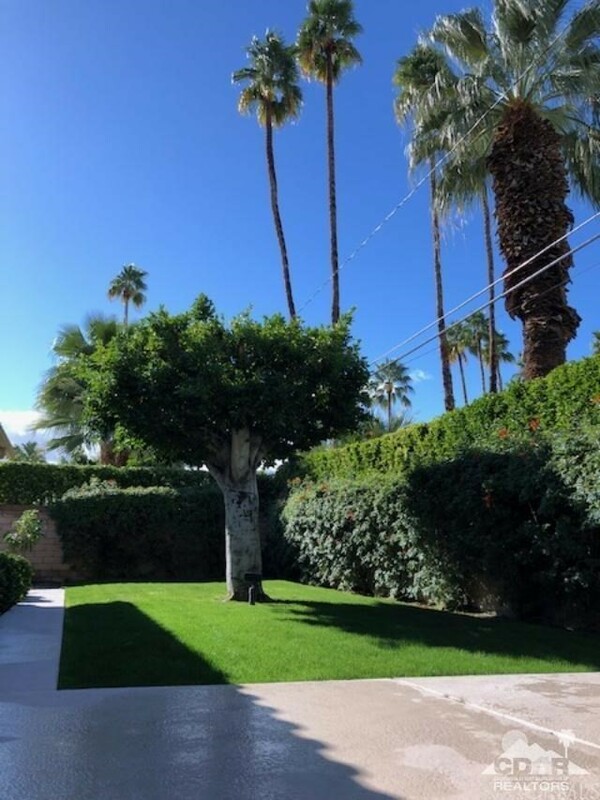 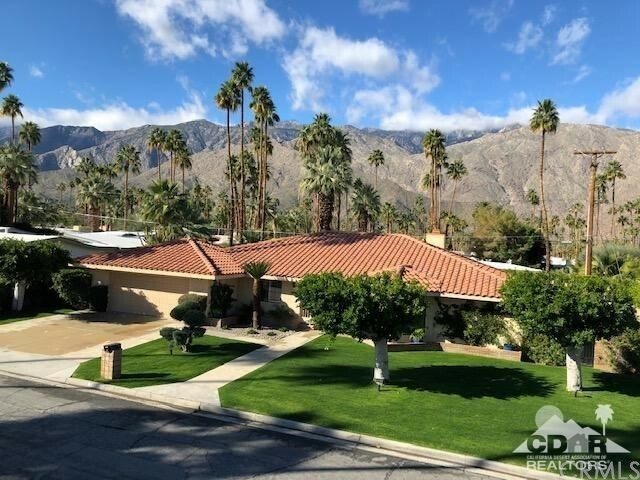 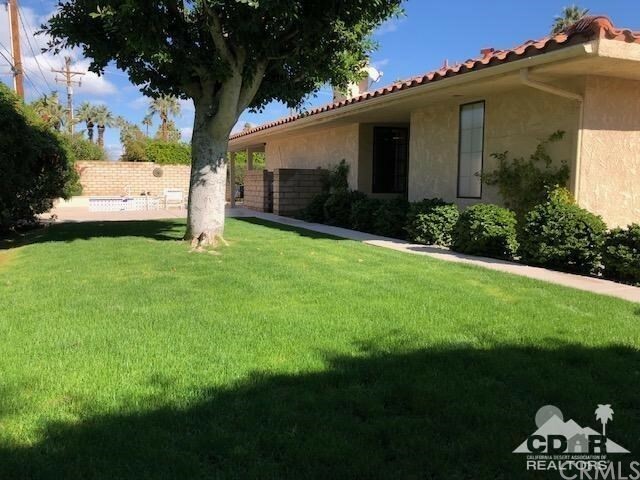 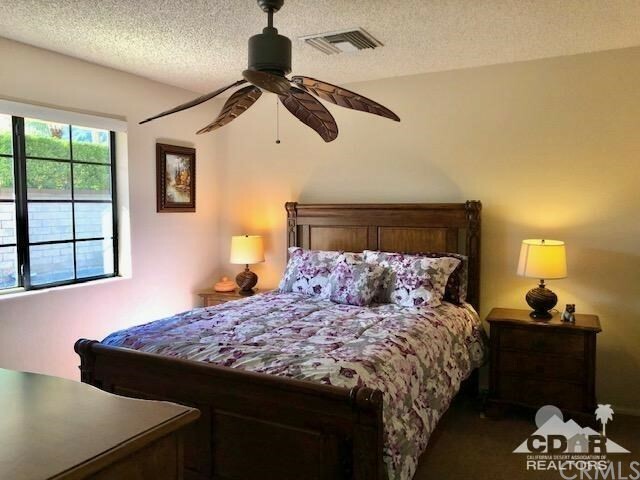 Located just minutes from shopping and fabulous downtown Palm Springs this immaculate home is ready for move in just bring your toothbrush and enjoy the Palm Springs lifestyle!